Are you out of your mind?! 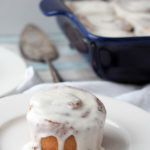 How in the world would I go about baking something without flour? Only kidding! What I really did was forward links to a great gluten-free food blogger or two. Then I went about my merry baking-with-wheat-flour business. Then one afternoon at a soccer game, my BFF Jen’s mom brought us wheat free cookies. Actually, the cookies were for Jen, but she was nice enough to share. And they were delicious! They had peanut butter in them, so they couldn’t be made at my house, but I promised Jen that if she sent me the recipe, I’d share it here on the blog. With recipe in hand, I got to thinking that if Jen’s mom can make cookies without flour by way of peanut butter, surely I could replicate the cookies using soy or sun butters. So I tweaked Jen’s mom’s recipe a bit, and came up with a version of Flourless Chocolate Chip Cookies that would be safe for my family. They were also delicious! These are probably the easiest cookies that you’ll ever make. Seriously. Start to finish, I was eating piping hot cookies in under 30 minutes. All that stands between you and cookie bliss is 30 minutes and: creamy sunbutter, salt, baking powder, baking soda, brown sugar, an egg, and chocolate chips. 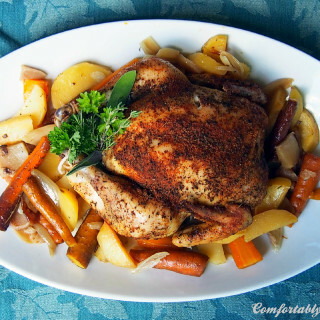 Preheat the oven to 350º F. Line two baking sheets with silicone baking mats, or parchment paper and set them aside. 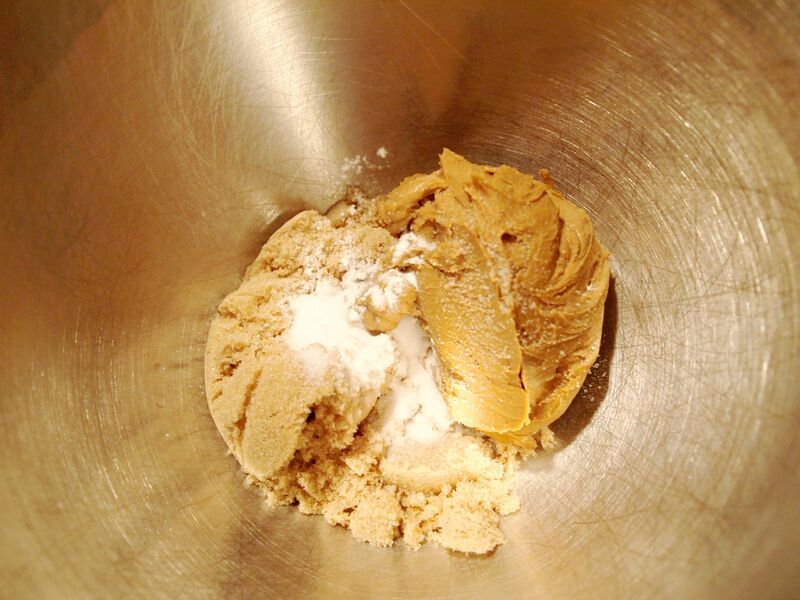 Place the brown sugar and sunbutter in a large mixing bowl. I chose sunbutter because to us, it tastes the most like peanut butter and is safe for Son #2 to eat. You could also use creamy soybutter for another nut free option, or creamy peanut butter if nut allergies are not a concern in your house. Toss in the salt, baking powder, and baking soda. The original recipe didn’t call for the baking powder, but for some reason I felt that it should be in there. I’m quirky like that–throwing in extra ingredients whenever I feel like it. Actually, I wanted to add a bit more leavening so that the cookies would sufficiently rise. Cream it all together until everything is well blended, then add an egg. Continue to mix until the egg has been fully incorporated. 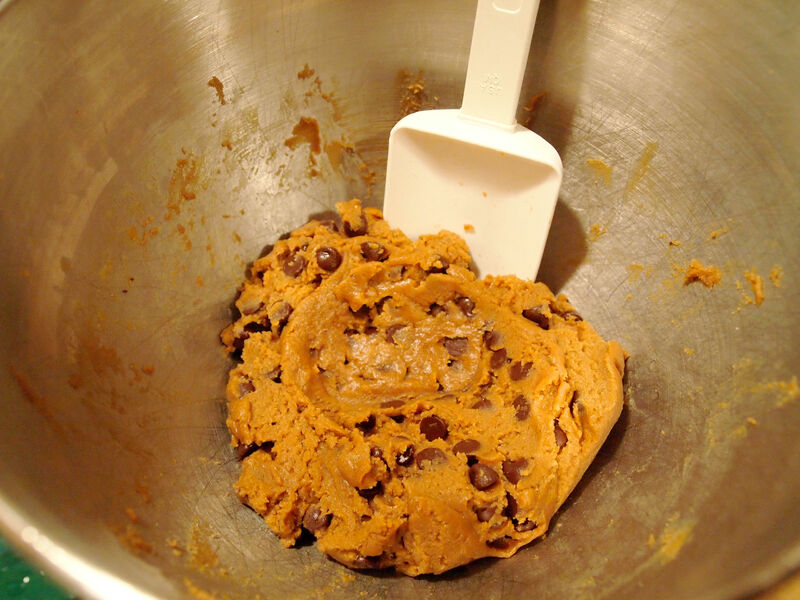 Fold a cup of chocolate chips into the cookie dough. Eat the cookie dough with a spoon and call it a day. Or is that just me? It is? Alright, scratch that and carry on then. 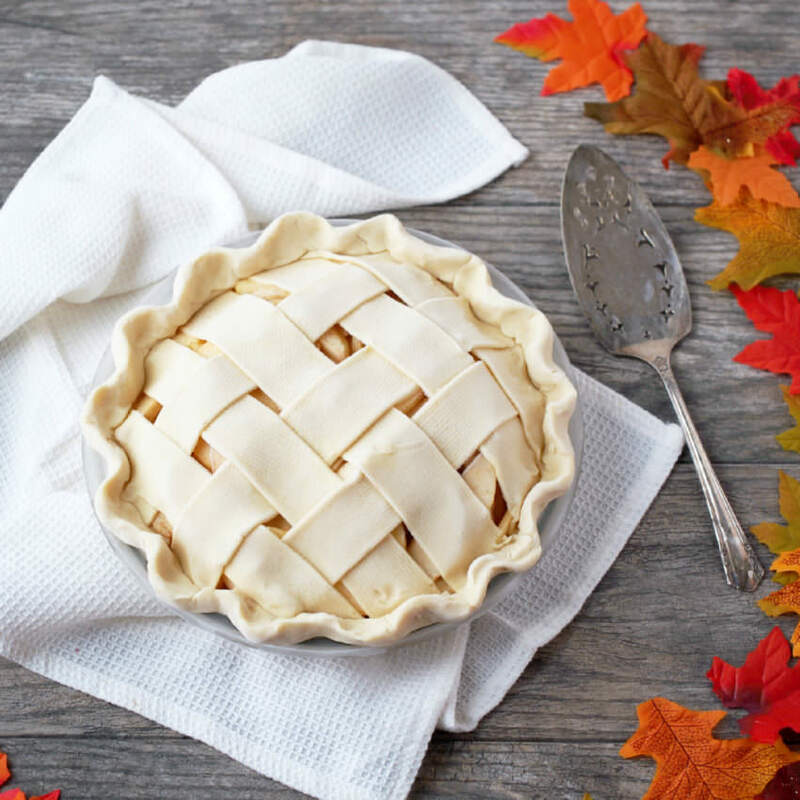 Use a small scoop and drop rounded teaspoonfuls of dough, 2-inches apart, onto prepared baking sheets. Bake for 14-15 minutes, or until cookies are set. 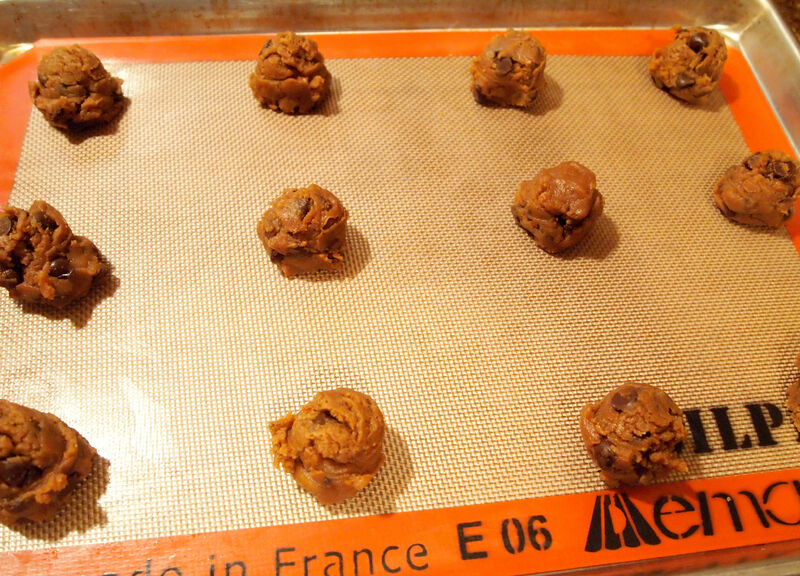 Allow cookies to cool for 3 minutes on the baking sheets before transferring to a wire rack to cool completely. 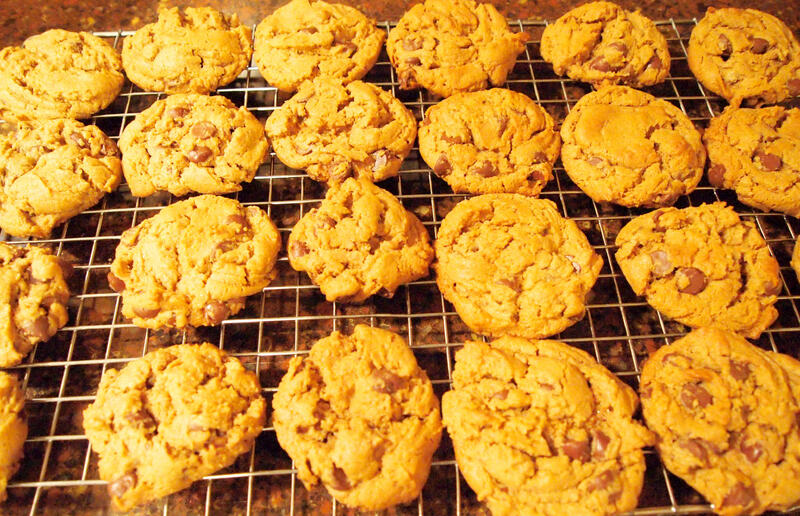 Store cooled cookies in an airtight container at room temperature. Note: For gluten-free, wheat-free, dairy free cookies, use Enjoy Life brand chocolate chips. Enjoy Life brand products are guaranteed free of gluten, peanut, tree nut, soy, egg, and casein. Preheat the oven to 350 degrees (F). Line two baking sheets with silicone baking mats or parchment paper. 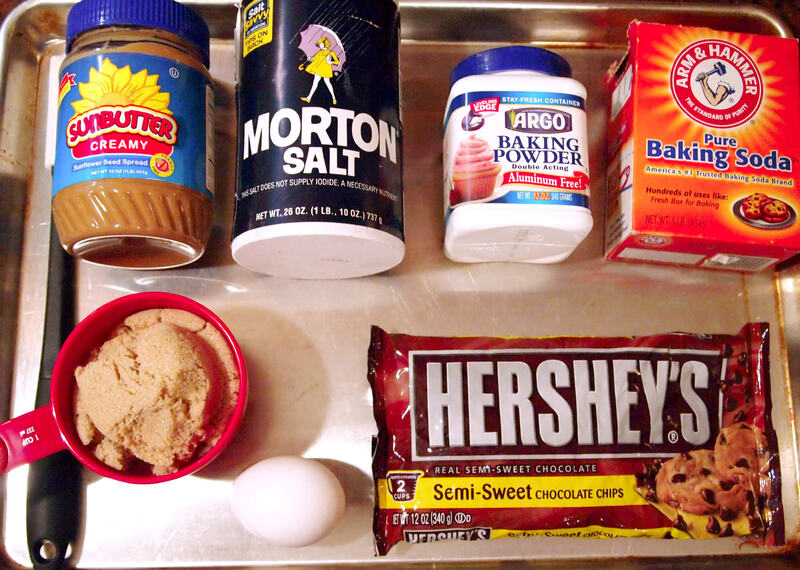 Cream together brown sugar, sun butter, baking powder, baking soda, and salt until well combined. 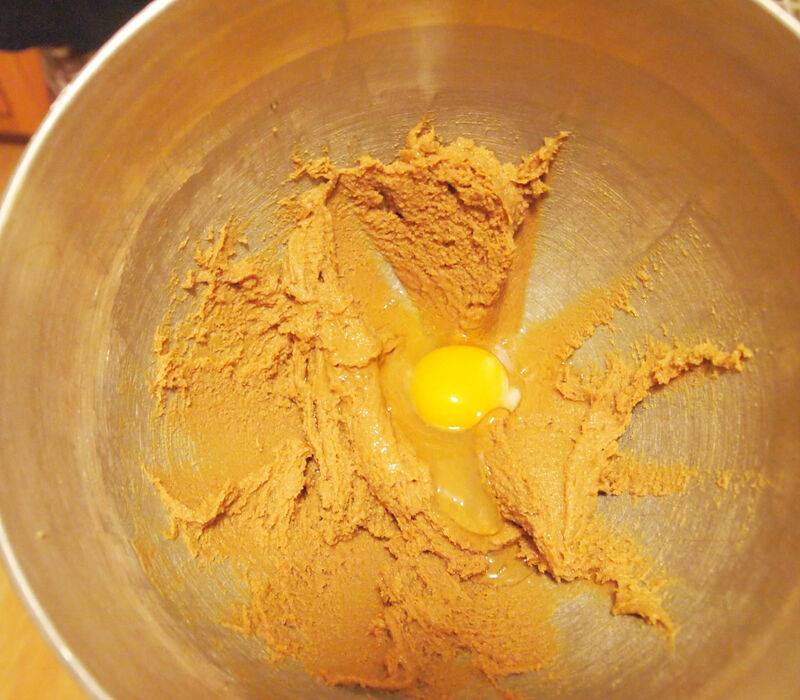 Add the egg, and continue mixing until thoroughly incorporated. 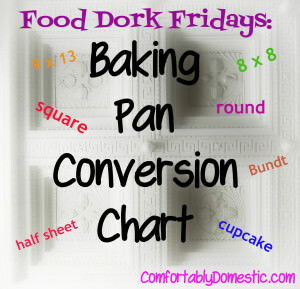 Use a small scoop to drop rounded tablespoonfuls of dough, 2 inches apart, onto the prepared baking sheets. Bake for 14-15 minutes, or until cookies are set. Cool for 3 minutes on the baking sheets before transferring cookies to a wire rack to cool completely. Store cookies in an airtight container at room temperature. 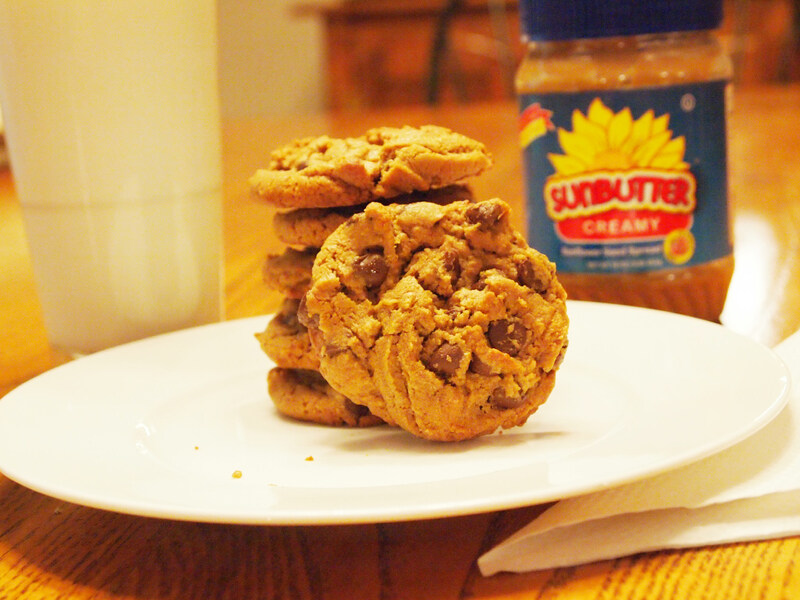 Notes: I chose sunbutter because to us, it tastes the most like peanut butter but is safe for Son #2 to eat. You could also use creamy soybutter for another nut free option, or creamy peanut butter if nut allergies are not a concern in your house. For gluten-free, wheat-free, dairy free cookies, use Enjoy Life brand chocolate chips. Enjoy Life brand products are guaranteed free of gluten, peanut, tree nut, soy, egg, and casein. 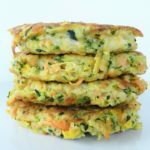 How essensially is the egg to the recipe ? One child is allergic to egg. Will the cookie fall apart and I should use guar gum? Gosh, Reg...I'm really not sure about substituting guar gum for the eggs. 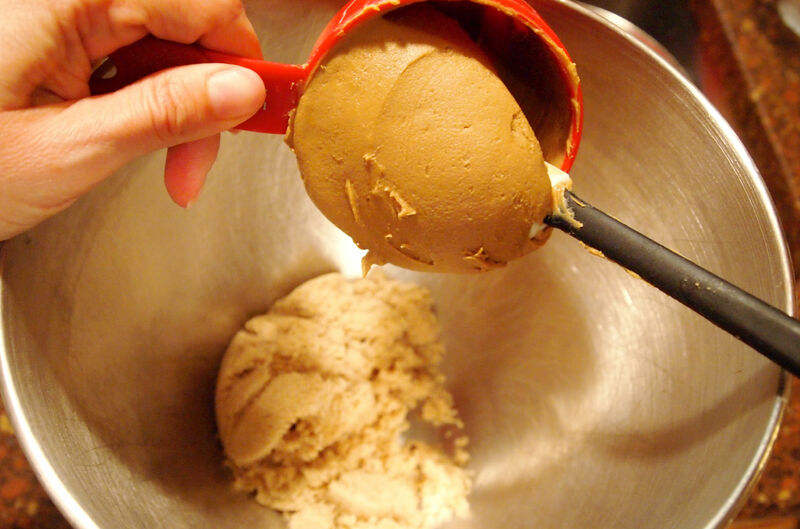 Eggs in cookie dough act as a binder, and help retain moisture. This website had a few good ideas for egg substitutions in cookie recipes: http://www.buzzle.com/articles/egg-substitute-in-cookies.html Also, since this recipe is flourless, I don't know how some of the substitutions would effect the final cookie. Good luck! I'm putting you on notice to remind me about these in March because I think they'll be street legal for Passover and they look AMAZING. Lord knows that I only require cookies and my dignity to make my way in the world. Hi Kirsten! Like you, we are a nut-free home (one of my kids is anaphylactic to peanuts). We love using soy butter -- the brand we buy in Canada is called Wowbutter (www.soybutter.com) and we love it (we buy so much of the stuff that I should have bought shares in the company!). These cookies look great! 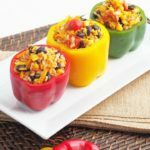 I'll pass this recipe along to a friend of mine whose husband has had to go gluten, dairy and meat free due to a serious illness. 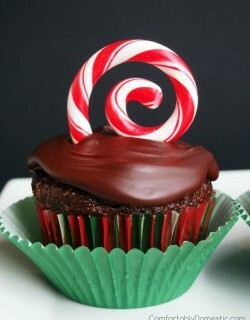 A sweet treat will hopefully make him smile. A friend and her 4 year old have Celiac's, but the husband and other three kids do not. I have a feeling that the whole family will like this one, in the PB form as there are no nut allergies in that house and they love their PB. I have a feeling that my family will like them, too! I wonder how Buckeyes would taste with Sunbutter. 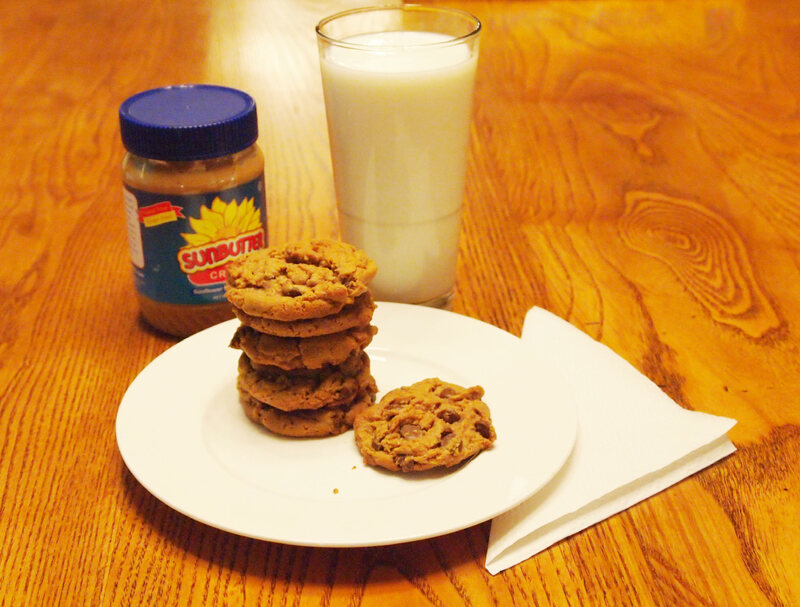 I've always made them with PB. Hmmm. I made the cookies this morning. The Cub likes them and I do, too. I'll be adding this recipe to my binder. Thank you. Buckeyes are a family tradition for us. For years my Mom hosted a Cookie Exchange and would make Buckeyes. The one year that she thought she'd make something else all of the other Moms said that she didn't have a choice. Now, for the ones that I go to, I am expected to make them. It's good to know that the Sunbutter will work in them, too. The last batch that I made had dark chocolate peanut butter. Quite yummy, though a bit different. Yum Yum Yum! 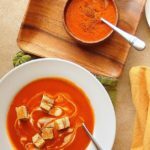 I went gluten and dairy-free for a month. It was a lot easier than I thought, my tummy felt awesome, and I lost a few pounds! I can imagine that it would be really really hard for a kid though. 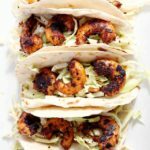 You're such a great mom for making kiddo favorites that son #2 can eat! I live in a partially wheat-free/dairy-free home. Thank you! Thank you! Thank you! (Just last night we had tears at the dinner table over the fact that sister could eat bread rolls with soup, but not brother. It's going to get easier, right?) Some of the mixes out there are expensive and just dont taste right. I have a feeling that this will be different. 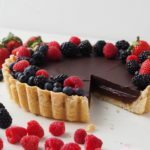 Thank you to your GF friends- tell them to keep those recipes coming! Ha! Thank your momma for coming up with a cookie that was safe for her baby! YOU'RE WONDERFUL!!! I ADORE YOU!!! Mackenzy, #2 child, is gluten intolerant. She will be SO EXCITED! Thank you! Thank you! Thank you! Ha! I knew you'd get a kick out of this recipe. How weird is it that both of our second borns have food allergies? I hope Mackenzy likes the cookies!